Ed is an Executive Coach and Coach Trainer who brings focus on developing leaders and teams for success in the midst of high demands and challenging environments. With a focus on expanding leadership capacity, entrepreneurial creativity, strategic thinking and change management Ed has trained 100’s of leaders. Ed has helped businesses of many sizes align their business offerings and strategies to their values and purpose. 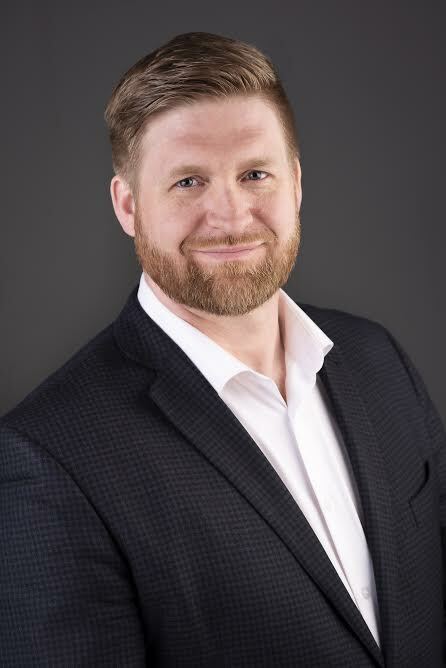 Ed currently serves as the VP of the International Coaching Federation (ICF) Calgary Chapter board, is a Professional Certified Coach with the ICF, a Certified Executive Coach (Royal Roads University) and has an MA. In addition, Ed also leads the Rotary and Opportunity International partnership on eradicating ultra-poverty by 2030 through the United Nations Sustainable Development goals.